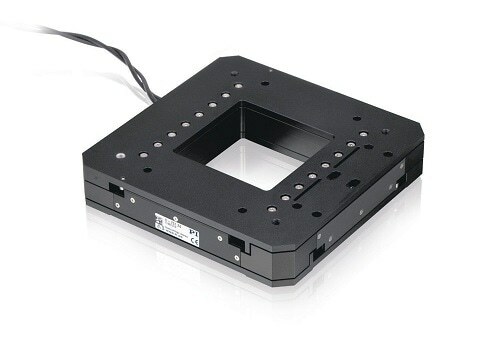 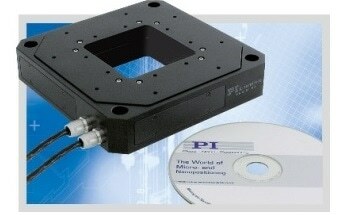 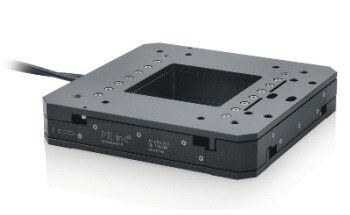 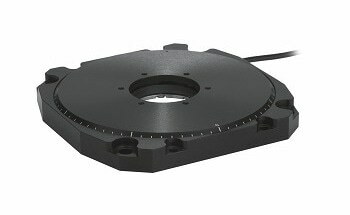 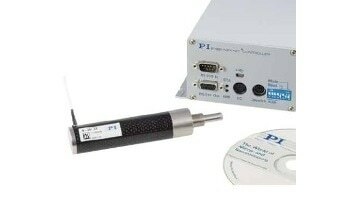 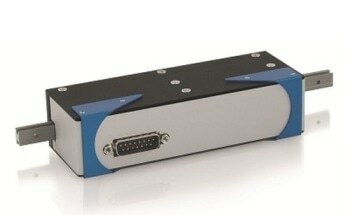 PI offers the U-751 is, a high-speed XY Precision Positioning Stage with Linear Motors that offers precision motion in two axes based on ceramic ultrasonic linear motors and high resolution linear encoders. 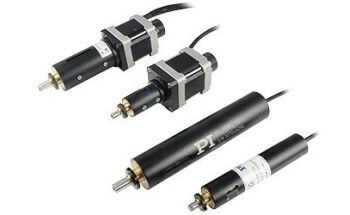 To ensure very high precision, highly specialized PID servo-controllers leverage the motion properties of the ceramic piezo motors. 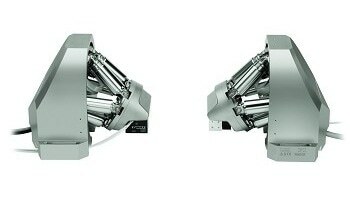 These show a distinct difference from typical linear drives and the controller includes dynamic gain set switching and automated frequency control. 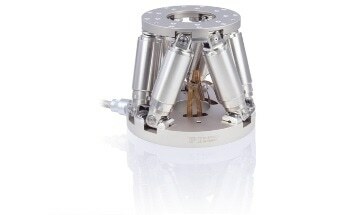 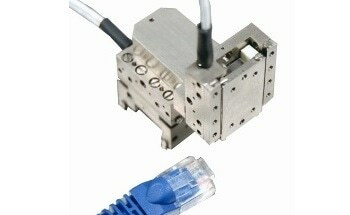 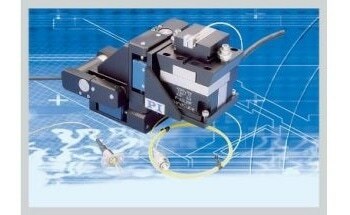 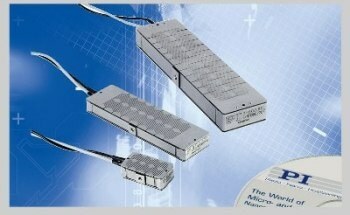 The rapid direct drive is suitable for high-speed and high throughput positioning tasks in bio-technology applications. 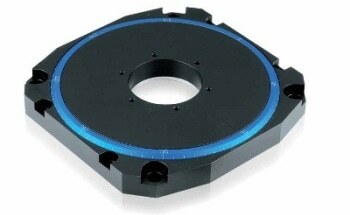 Crossed roller bearings are installed for higher lifetime and accuracy.